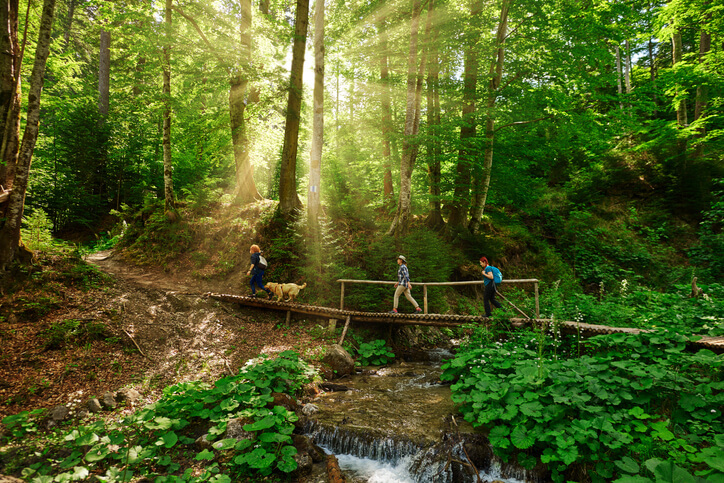 The safety of our pet passengers is an important topic here at Travall. 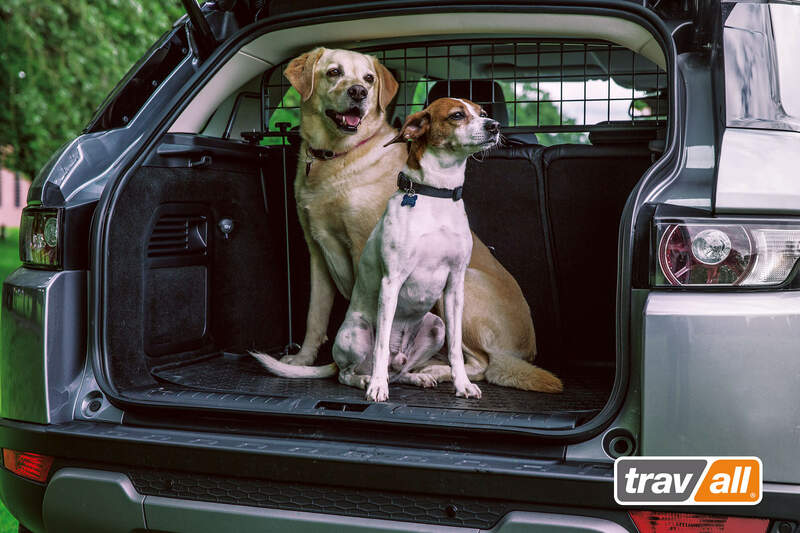 Many of us have our own furry family members and we know that our customers do as well since they buy our Travall Guard as a protective car accessory for their families. 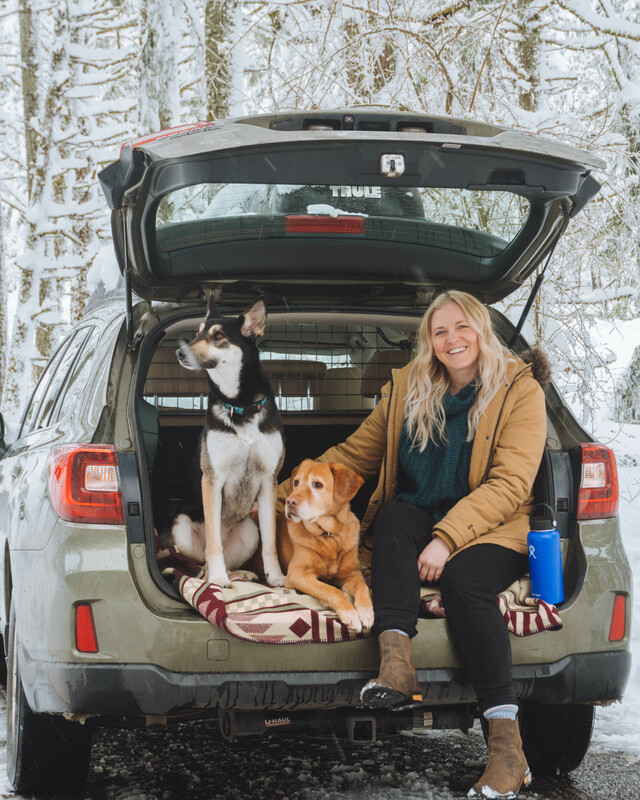 Tomorrow, January 2, is Pet Passenger Safety Day and in honor of this day we’ve pulled together a list to help you protect your pet in the car. Some of these tips are for people who don’t currently use a pet barrier like the Travall Guard. When you’re walking your dog to get in the car and you park on the street, make sure you enter on the passenger side of the vehicle. The same goes for exiting. You want to make sure they aren’t getting in and out of the car on the side that faces traffic. It’s not safe to drive with your pet on your lap. Even having them riding in the front seat is dangerous for them. In the event of an accident or sudden stop, they could be injured by the passenger airbag, ejected through the windshield or could distract you from driving by asking for attention or moving around the car. If you open the window for your dog to put their nose or head out always remember to turn on the window locks! 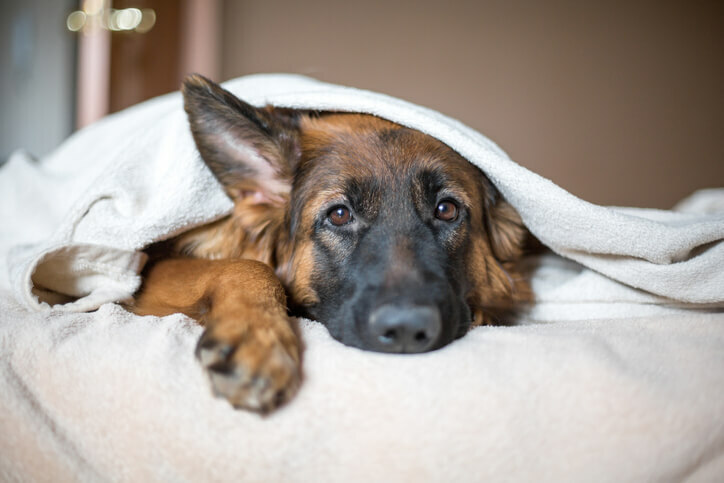 Your dog could move their feet and accidentally close the window on themselves which would cause injury or worse. I can’t be more serious about this, as I’ve had a window start rolling up on my dog and it’s quite scary! 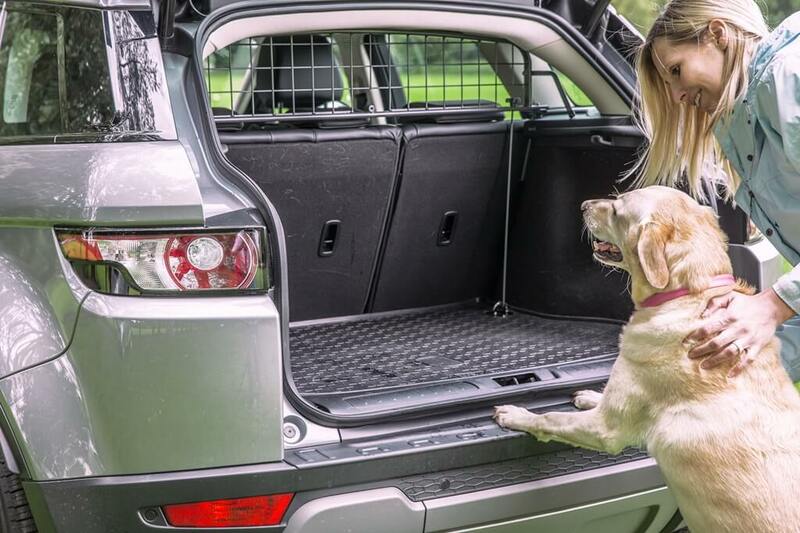 A vehicle-specific pet barrier is a great choice to help secure your dog in the car. One of the most important things to do when traveling in the car with your pet is to secure your dog. Whether that’s with a doggy seatbelt harness, a dog crate or a pet barrier, you’ll be happy that you did if the unthinkable happens. We, of course, suggest a Travall Guard. They’re vehicle specific, quick and easy to install and have a Limited Lifetime Warranty. So not only will they last for the life of your vehicle, you’ll be able to install yours at home with your own two hands. This January and every other month, remember to take make the right choices for protecting your pet in and out of your home. They’ll love you even more for it.